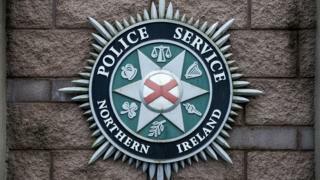 A man has been charged after part of a shop worker's ear was bitten off in an attempted robbery in north Belfast. A police officer said the "would-be robber" grabbed a female worker, put her in a "headlock" and demanded cash before two male workers intervened. "During the ensuing altercation... the would-be robber bit off part of the earlobe of one of the male employees," added the officer. Police said he is expected to appear at Belfast Magistrates' Court on Monday morning.